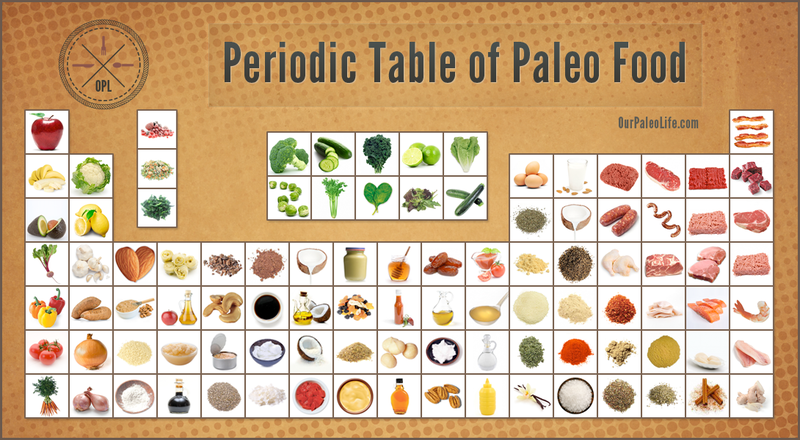 A Paleo diet, also referred to as a Paleolithic diet​, is a diet requiring the predominant consumption of foods presumed to have been the only foods either available or consumed by humans during the Paleolithic era. In other words, "if a caveman didn't eat it, neither should you." 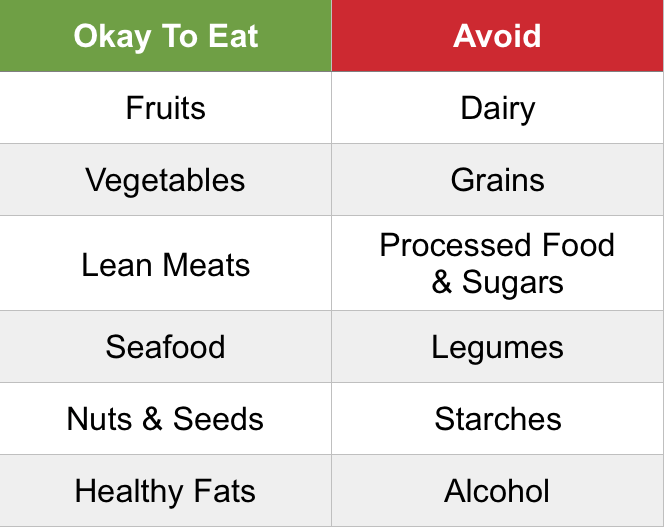 Check out the resources below to learn more about eating like a caveman! 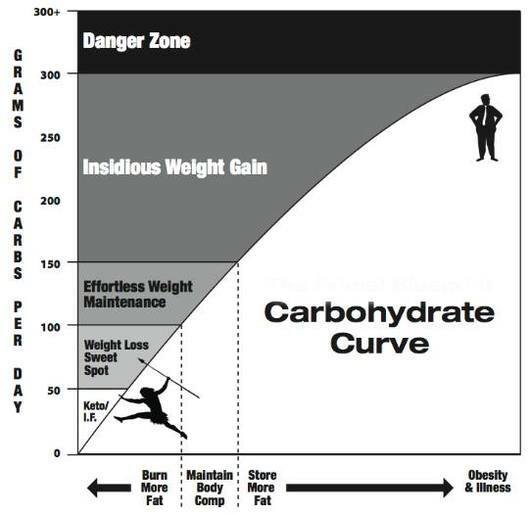 The Paleo Solution and Wired to Eat. Check out his website and podcast for a plethora of information regarding living a Paleo lifestyle.